It's an interesting story that just kind of falls flat on the big screen. There is nothing compelling you to want to stay and see what happens in the end. No great character that screams for your adoration. It's just leaves you with a feeling of, 'meh that was interesting'. I don't know, maybe it's just because it is such recent history, but it just didn't have that amazing run out to the movies thrill that I was wanting from a movie that promotes itself as a thriller. Also, I have to warn you that anyone with a motion sensitivity may find parts of the film a little dizzying; as you attempt to read words that spin on the screen, or keep up with what seems to be a shaky hand held camera. At some points, I had to shut my eyes to avoid becoming nauseated from the visual effects, but it was mostly at the beginning of the movie. 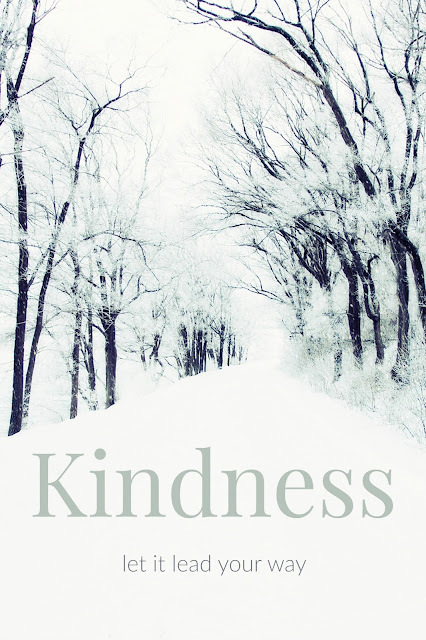 It did get better towards the end and, I'm extra sensitive, so it could be okay for everyone else. 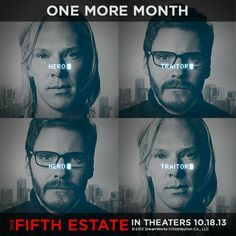 So, to sum it up, Fifth Estate is interesting, but nothing I would run to the theatre for. In fact, it probably would have been better suited for a History Channel special. If you have nothing else to do, go see it, but try to do the matinee so you save a little money. Trust me, this is not a full price movie! And guys, if you want a good date night, don't include this one on the agenda...unless your date is really into government scandals and recent history...then it might just be perfect! disclosure: I attended a free screening of this movie in order to complete this review. I received no other compensation. All opinions expressed are my own. I completely, totally agree with you. It was okay, but not great. Definitely not a big screen movie. I felt like it tried too hard to be a political thriller when it really isn't. That is it exactly! I kept waiting fo rthere to be a big climax, for something I didn't know about to happen, something to intensify it, but sadly it didn't. Thanks for sharing your take on it!